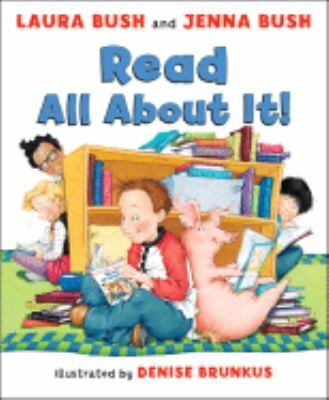 Tyrone and his friends rule the school except for the library, which he thinks is boring until strange happenings during story hour change his mind.Bush, Laura is the author of 'Read All About It! ', published 2008 under ISBN 9780061560767 and ISBN 0061560766. Loading marketplace prices 7 copies from $5.41 How does the rental process work?